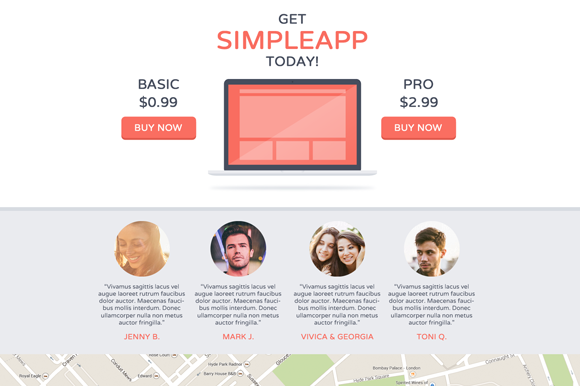 New HTML landing page for any mobile application. 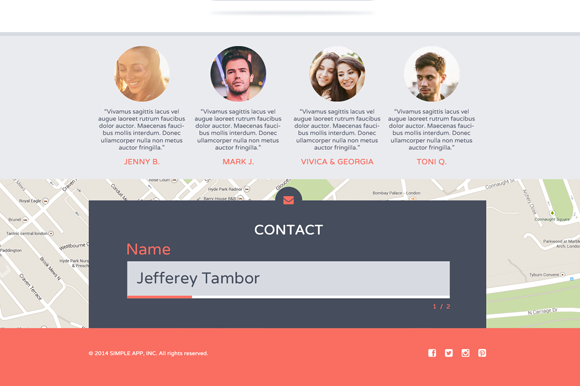 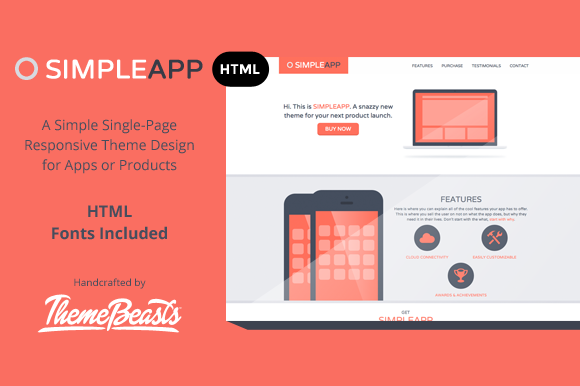 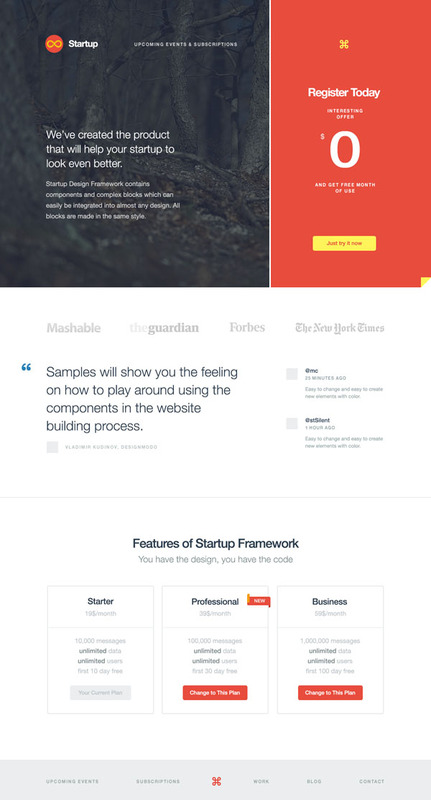 The SimpleApp Landing Page theme full of many features for your next website. 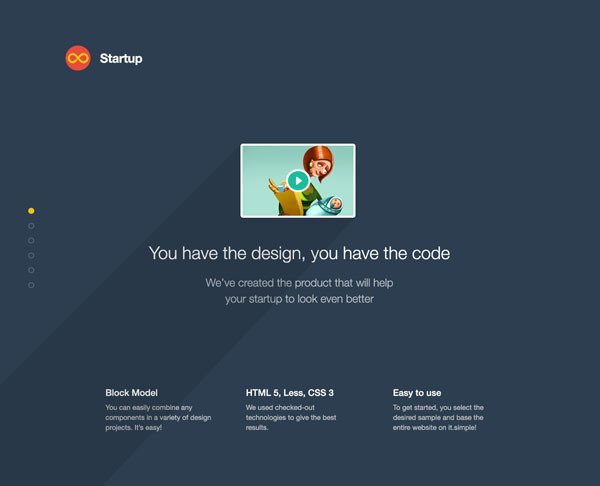 You can download it and use for free.